National Cookie Day: Celebrate with Sugar Bowl Bakery’s Madeleines! 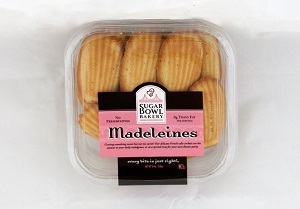 National Cookie Day Celebrate with Sugar Bowl Bakery’s Madeleines! Oh my! 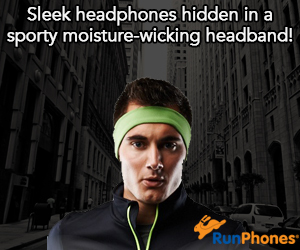 These are a real favorite of mine! I especially love them with Tea! National Cookie Day (December 4th) is today and what better way to celebrate than with Sugar Bowl Bakery’s Madeleines? I simply can’t think of a better cookie! 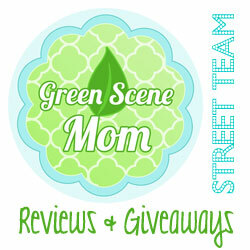 I received samples and they were a hit with every one in our house! 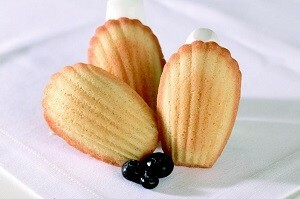 Made with 100% butter, Sugar Bowl Bakery’s Madeleines are petite and sweet (but not too sweet) French cake cookies. With a slightly sweet and buttery flavor profile housed in a delicately crunchy cookie, Sugar Bowl Bakery’s Madeleines are a texture and flavor masterpiece sure to please. These treats are also free of trans-fat and preservatives, so the whole family can feel good about indulging a bit. These are simply delicious today and every day!